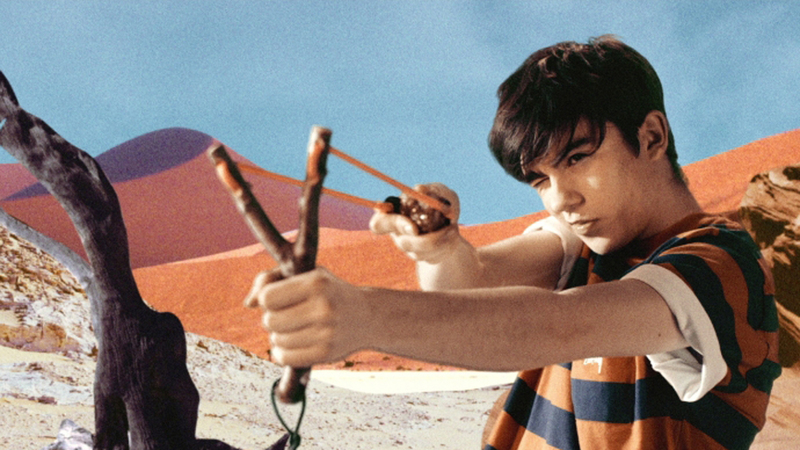 Taz Tron Delix's latest collaboration with Declan McKenna, following their first outing for Brazil, sees McKenna wander through humongous collages for Humongous. The hand-cut feel of the world contained within this video is one huge lo-fi trip that flips perspectives and takes viewers on a dizzying, saturated aesthetic ride. Performance intercuts with dreamlike and nightmare-like vignettes that results in some of the video's inhabitants feeling worse for wear.